AV Factory is a full service event production company, providing audio, video, lighting, and scenic elements for events of all sizes. Since 1979, Audio Visual Factory has been bringing the best in equipment and customer service to its clients throughout the Pacific Northwest and beyond. We believe in building long term relationships, using our knowledge and experience to continually offer our clients exemplary audiovisual experiences. Audio Visual Factory began as a local equipment rental company, servicing hotel audio visual needs and establishing ourselves early on by providing outstanding customer service. 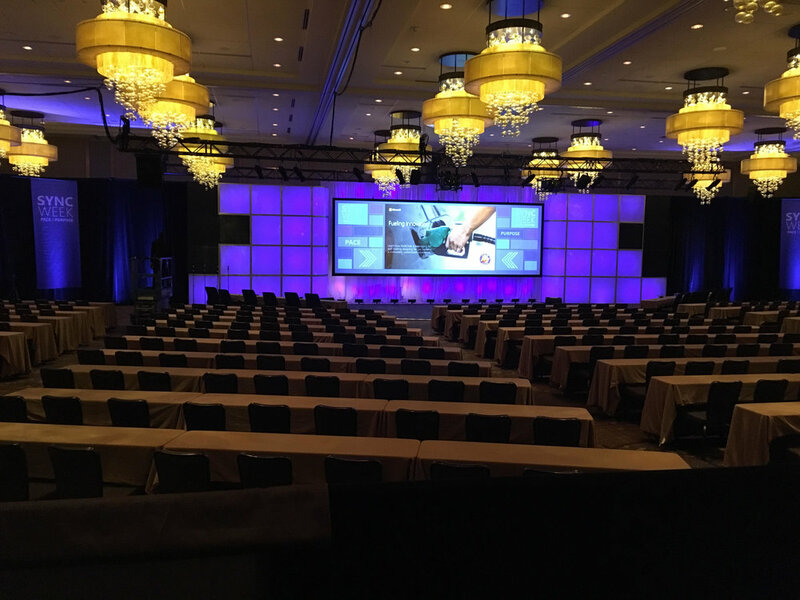 As the industry and its needs have evolved, we have focused on integrating the latest innovations in technology and support into each event, providing our clients with technical excellence. Our clients have taken us all over the globe, demanding only our crews run their events. They value our opinions and know that we will make their event a success, whatever the circumstances. We are always looking for qualified freelancers to work with us on events. If you are interested, please submit your resume to careers@avfactory.com with the subject heading of “Freelance Labor”. Please download the form below and submit it with your resume. Copyright 2017 AV Factory. All Rights Reserved. Website created by Jesse Orrico, LLC.